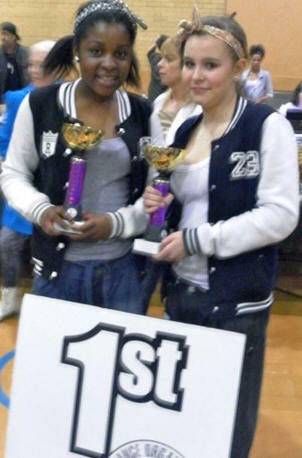 DanceDomain pupils attended the "Ultimate Street Dance Challenge 2011" and it has to be said the standard was amazing, even harder than last years event. 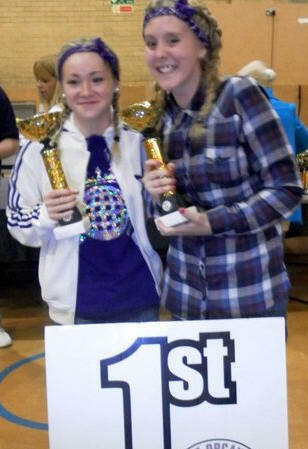 Left: Ezzy 1st place in the U16 Intermediate. 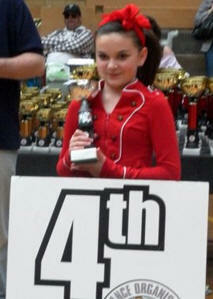 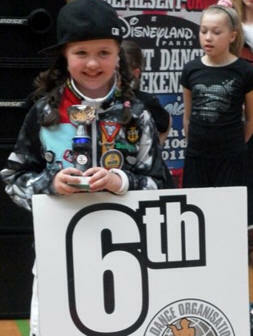 A tough section of high standard, big well done to our Folkestone Pupil. 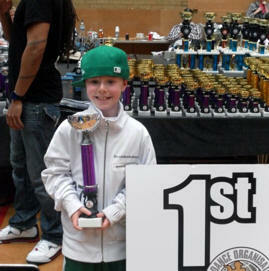 Rory was presented with Trophy, Hoodie, BoomBag & Portable TV/DVD Player by "Turbo" Sky1 Got To Dance Finalist after Winning his Advanced Section (under 10 advanced) meant he had to battle it out against the winners from all the advanced sections from under 8yrs to Over 16yrs, it was tough, it was so good to hear the whole room cheering and screaming when he did his performance. 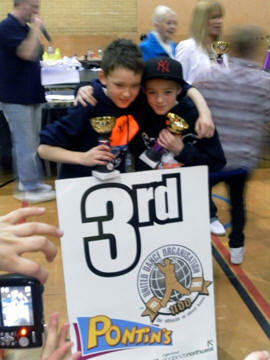 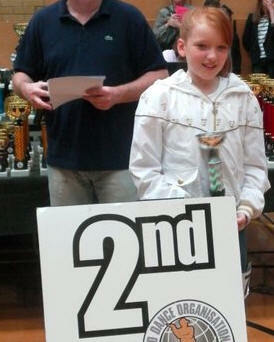 Left: Rory pictured winning the Under 10 Advanced section. 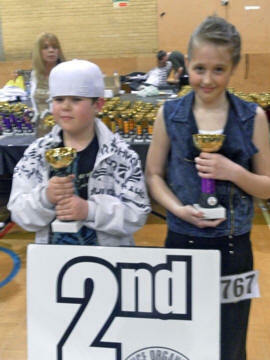 Not again, oh yes, our lil man Rory, put on yet again a great performance. 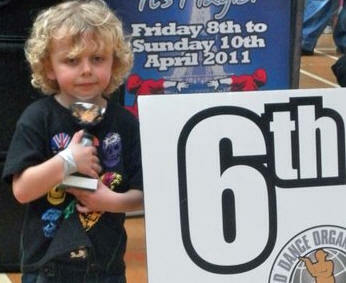 All we can say is that this is now 6 Wins or more, meaning Rory so far has won every competition he has attended. 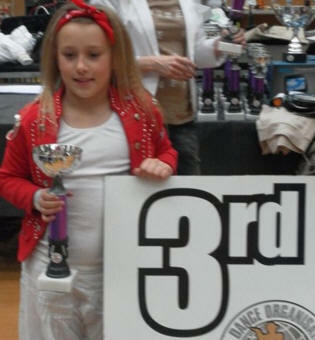 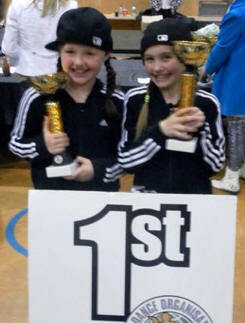 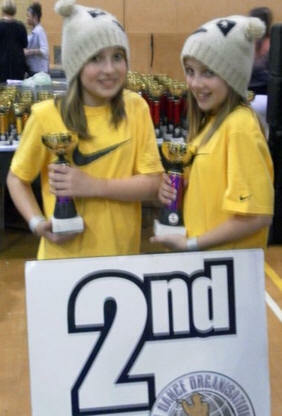 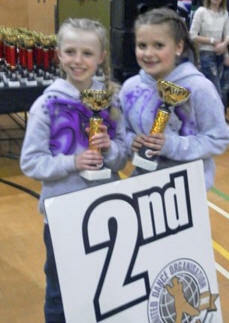 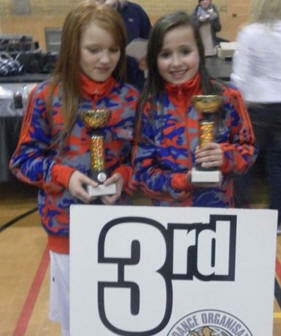 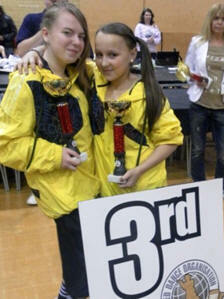 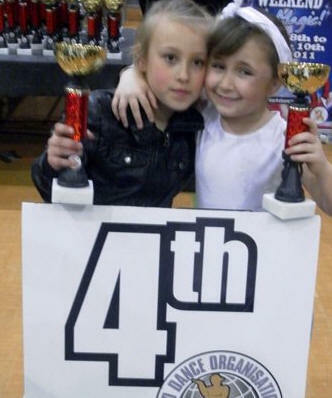 Right: Chloe, & Debs, perform their Street Duo for the first time, and Chloe first ever streetdance competition dancing in the under 14 Newcomers section where placed 1st. 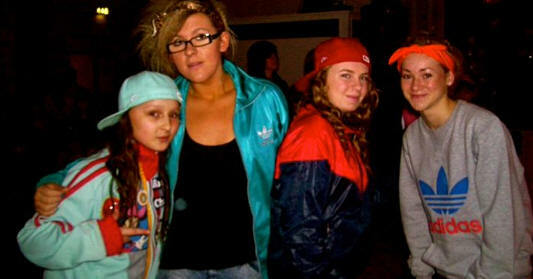 Above some of our great pupils... just chillin! 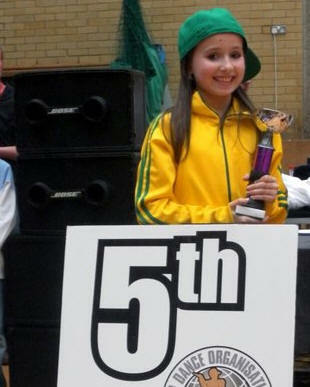 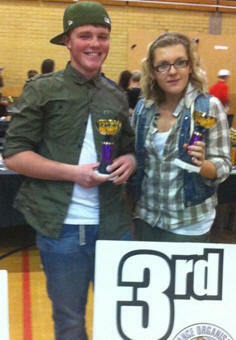 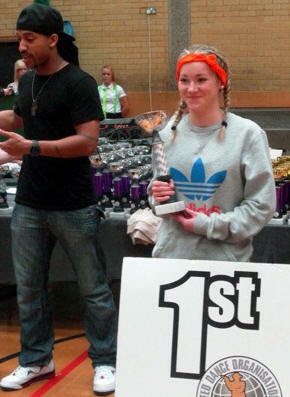 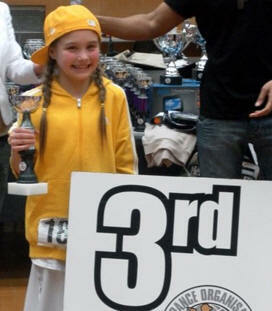 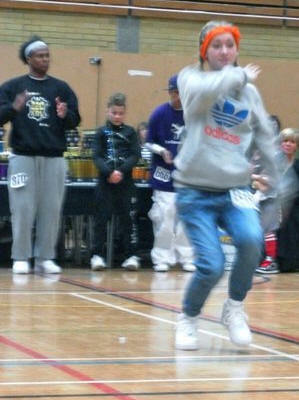 Pictures show pupils of DanceDomain enjoying themselves and being awarded at the Ultimate Street Dance Challenge 2011. 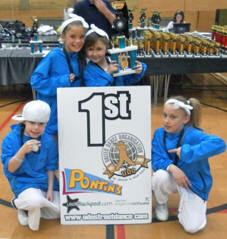 Its pictures like this that show the true spirit of DanceDomain pupils, not matter what age they are all one big family! 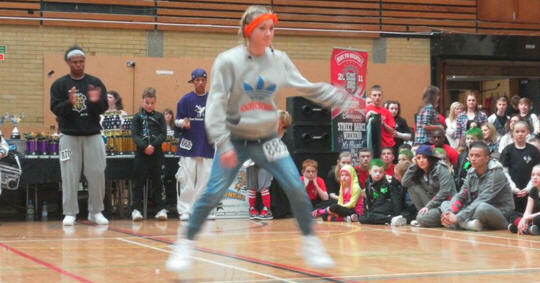 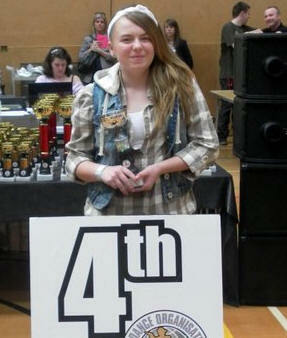 Ezzy performing in the Winners of Winner Section for Intermediate. 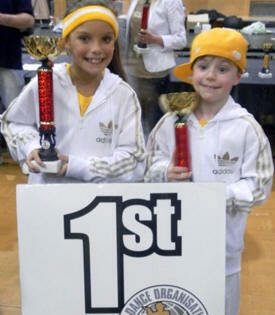 Our Lil Peeps, doing good!